What am I missing? Forums say that nothing else has to be done. Not the answer you're looking for? 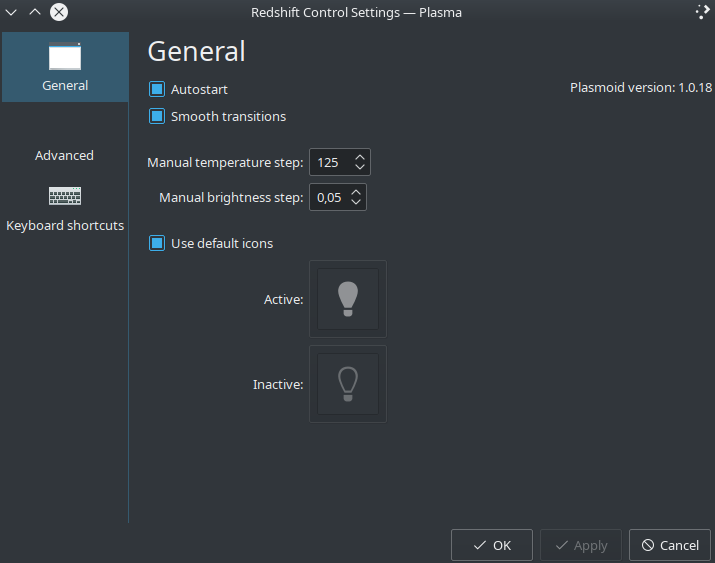 Browse other questions tagged kubuntu plasma redshift or ask your own question. How to fix or re-install the broken packages resulting from updates installation? 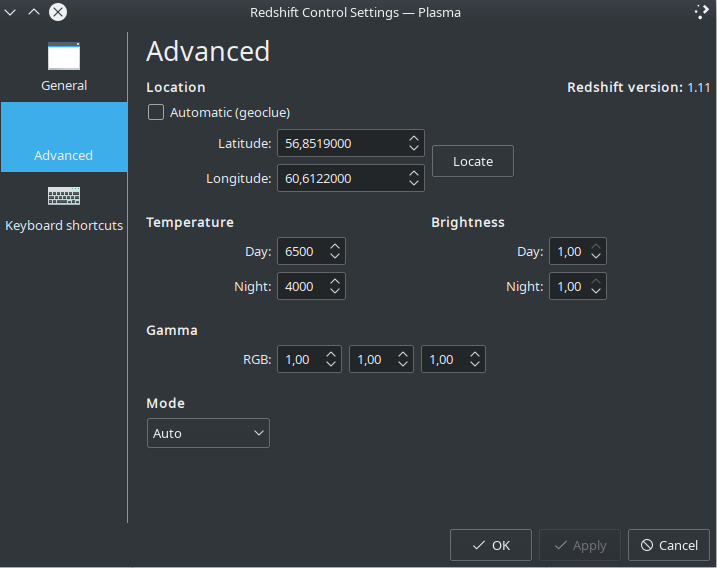 How to run Redshift, and Redshift Plasmoid in Ubuntu 12.04? What have i missed that i need to run Redshift Plasmoid? How to stop the icon jumping effect in kubuntu?